Attention! This job posting is 176 days old and might be already filled. 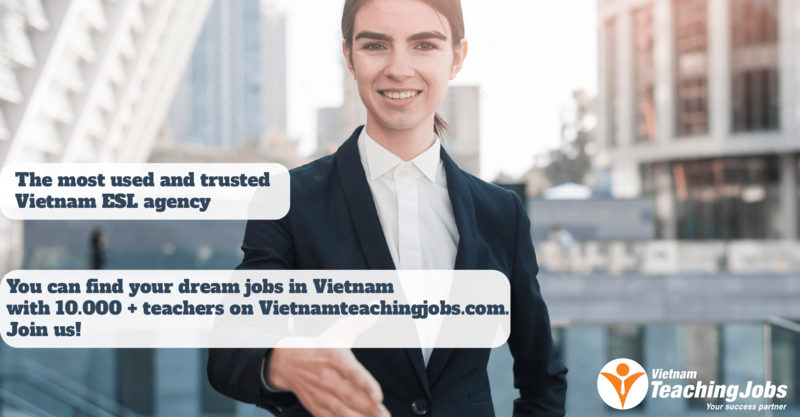 We are looking for a Native English-Speaking Teacher for Secondary School with a Bachelor's degree in teaching and a CELTA/TESOL/TEFL teaching certificate. Commit until the end of the academic year. Familiarity with an international curriculum such as CAIE or IB. 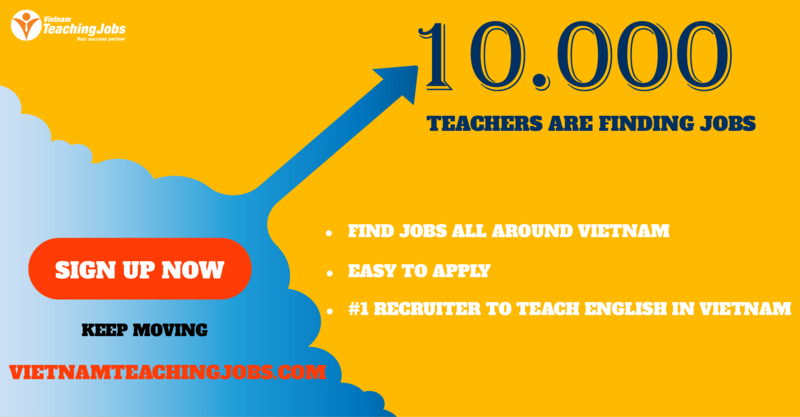 20 guaranteed hours of teaching per week for full-time teachers. Competitive salary package ($1,800-2,000 per month), taking experience and qualifications into account. 6 weeks of full-paid vacations: 2 weeks during Tet Holiday (February normally), 2 weeks for summer break and two weeks for Christmas and New year Holiday (in late December). 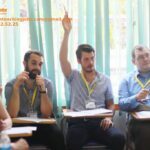 Opportunities to gain further qualifications from onsite training, online training and participating in official workshops and training programmes by Cambridge Assessment International Education. Expenses are paid by the school. Modern off-campus housing in an apartment in Vinh city for free. Complimentary airfare to Vinh city. Interested candidates: kindly send your resume and a cover letter to jobsatbsa.edu.vn. Feel free to send along any questions about the job opportunity, us, or about Vietnam in general.